Brydon DeWitt’s practice focuses on all areas of employee benefits law, including qualified pension plans, welfare plans, Affordable Care Act compliance, HIPAA health information privacy and security, stock-based compensation and benefits issues arising in mergers and acquisitions. His experience includes advising clients with respect to ERISA, tax and securities law aspects of qualified retirement plans; providing advice regarding the HIPAA health information privacy standards and designing comprehensive HIPAA privacy policies, business associate agreements, plan amendments, forms and guides; and advising clients on COBRA continuation coverage issues regarding group health plans. Listen to Williams Mullen's Benefits Companion, a podcast that provides employers with critical information regarding their benefits plans. 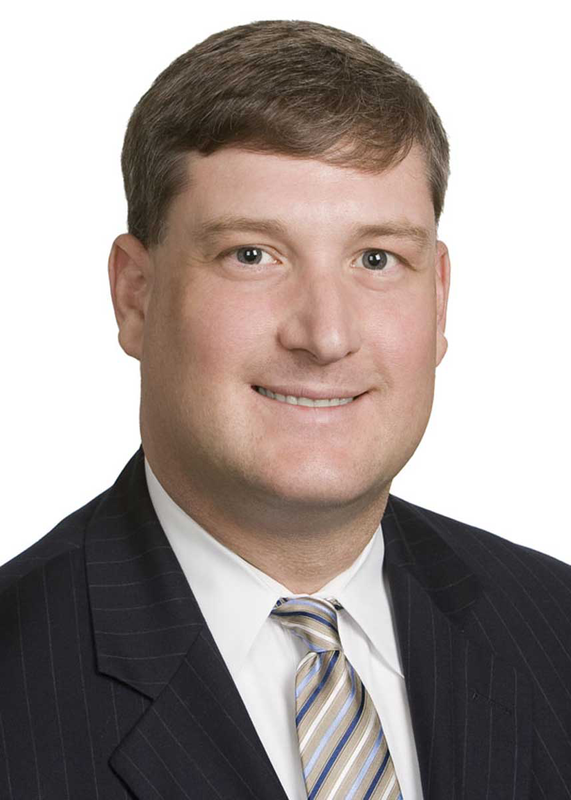 His experience includes advising clients with respect to ERISA, tax and securities law aspects of qualified retirement plans; providing advice regarding the HIPAA health information privacy standards and designing comprehensive HIPAA privacy policies, business associate agreements, plan amendments, forms and guides; and advising clients on COBRA continuation coverage issues regarding group health plans. Brydon has advised clients with respect to the design of flexible benefit plans. He has prepared proxy and disclosure for shareholder approval of stock incentive plans and plan amendments. He has experience with stock options and other types of equity-based compensation. He has participated in ERISA litigation and designed change in control and severance benefit arrangements. He is a member of the Taxation Section on the Employee Benefits Committee for the American Bar Association, the Virginia State Bar, the Virginia Bar Association and the Central Virginia Employee Benefits Council. He is a frequent speaker on HIPAA and other employee benefits matters. Brydon serves as a board member of Deeds of Love Ministries, U.S.A., and he is the president of Tuckahoe Little League. He is also a member of the Higher Achievement Richmond Advisory Board. Brydon M. DeWitt Quoted in "Young Adult Children Can Stay on Parents' Health Insurance Policies"